In Year R the children follow the Early Years Foundation Stage Framework in which they work towards early learning goals in expressive art and design and then in Key Stage One they follow the National Curriculum . 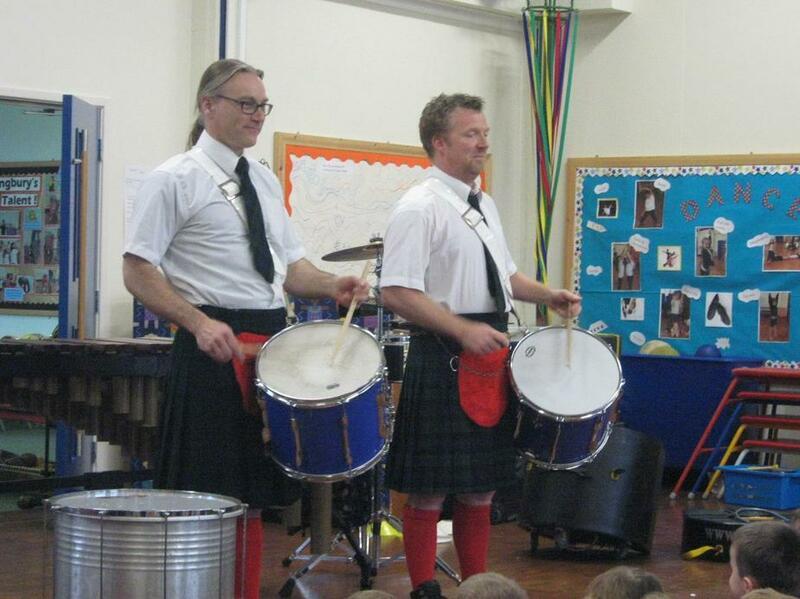 The children explore a wide variety of musical instruments both tuned and untuned percussion. They have the opportunity to sing songs and learn rhythms and chants. Wherever possible children listen to both taped and live music. The children are encouraged to evaluate their own work and others too by being a critical friend. The children are also encouraged to perform to each other, in class and in front of the whole school. The half termly topics that the children follow, give them the opportunities to express themselves through music. They learn new vocabulary and put into practice techniques and knowledge learnt previously. The children will take part in exploring and using different instruments through the musical activities in the Foundation Stage. This will provide them with different musical experiences and a variety of opportunities for being imaginative through their own ideas, feelings and thoughts. * Begin to move rhythmically and respond to music. * Tap out simple rhythmic patterns on instruments and body parts. * Begin to make up their own rhythms and learn how they can be changed. * Explore and learn how sound and noise can be changed. * Explore the different sounds of instruments. The children will follow the National Curriculum. They will explore through song, experiment with sound and instruments and listen to and begin to appreciate a wide variety of live and recorded music. The children will have the opportunity to work individually, in pairs or groups, as a whole class and perform to each other, the year group and the whole school. 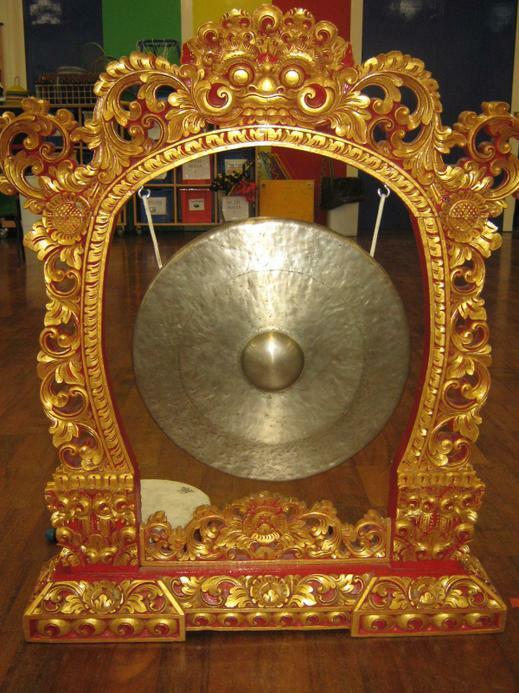 Music will be taught through the topic based half termly themes that we follow. In our Happy and Healthy topic we look at the structure of repeated patterns in music. The children create their own musical landscape and look at dynamics in music. For Explorers and Zoom About the children look at tempo, timbre and dynamics. During all of these topics the children will experience a wide range of musical genres from popular to classical, vocal to instrumental. As with year 1 the music will be taught through the half termly topics. The children learn to begin to play both tuned and untuned instruments with more precision. They look at the musical dimensions in a little more depth which allows them to be more reflective in their work. The children enjoy listening to a wide range of songs which they then use as a stimulus to compose their own songs, chants and ditties. During their Famous People topic they listen to different popular music and Ahoy There provides the children with the opportunity to compose their own sea shanty.